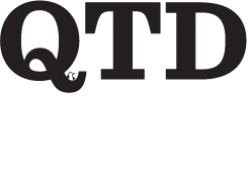 The International Conference on Quantum Thermodynamics 2019 will take place in Espoo, Finland. 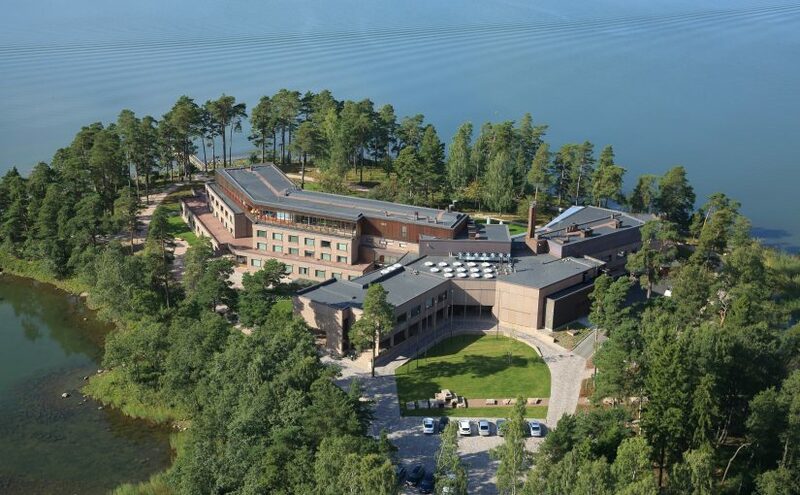 The main campus of the Aalto University is located only 10 min away in Otaniemi, where national and international companies, as well as the world’s hottest Startup Sauna thrive! Twice selected by the EU as one of the most innovative regions in Europe, the area is a community of over 32,000 people with 16,000 students and 16,000 technology professionals from 110 different countries. In Espoo, you are close to the attractions of the Helsinki city centre, as well as the cultural and recreational possibilities provided by both of the cities. The scenic location in the midst of the archipelago and maritime landscape combined to easy accessibility ensure a pleasant conference experience. Taxi: Taxi from Helsinki city centre to Hanasaari takes about 10 min/20 €; from the airport about 40 min/45 €. Please note that there is a risk of confusion, since there is a power station in East Helsinki called Hanasaari, so be sure to ask the driver to take you to Hanasaari Cultural Centre in Espoo. Metro: the nearest metro station ”Koivusaari” is at a walking distance (1,1 km) from Hanasaari. The next metro station towards Helsinki city centre “Lauttasaari” has a bus connection to Hanasaari (see below). Metro from Helsinki city centre to Hanasaari takes about 30 min/5 €. Buses: bus 192 (V, T and K lines) operates between Hanasaari and Helsinki city centre, bus 104 operates between “Lauttasaari” metro station and Hanasaari. The bus stop is located 400 m from the conference site, along the main road. Bus from the city centre to Hanasaari takes about 20-25 min/5 €. City bike: You can ride a city bike to Hanasaari. The city bike station in Hanasaari is located close to the main road. Biking from the city centre to Hanasaari takes about 35 min and costs 5 €/day or 10 €/week. For further details of public transport please check the see the Helsinki Region Transport (HSL) website or install a free mobile application HSL Mobile ticket app to make it simple. With the HSL app you can plan your route and purchase tickets.